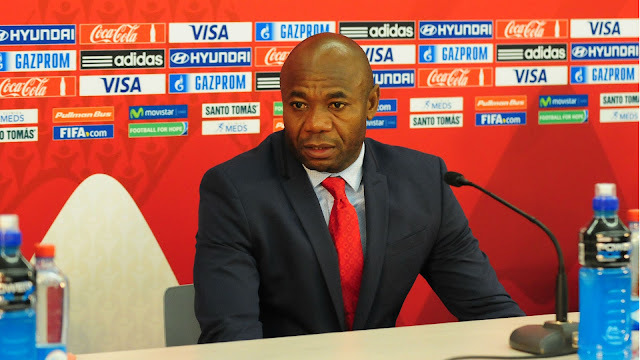 Former Nigeria international, Emmanuel Amuneke, has been named the new head coach of Tanzania. The 47-year-old signed a two-year deal to take over from Salum Mayanga who was shown the way out for poor results. His first priority will be to get the Taifa Stars’ Africa Cup of Nations qualifying campaign back on track after a faulty start.